This offshore survival training is targeted at personnel new to the offshore oil and gas industry. 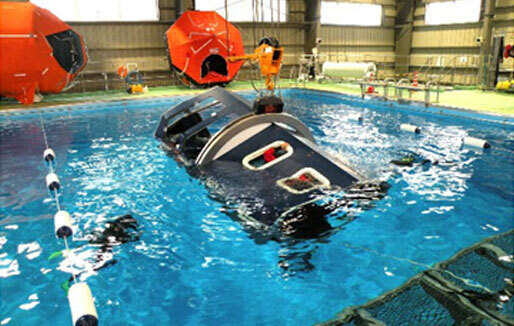 Our Basic Offshore Safety Induction and Emergency Training (BOSIET) course lasts three days. Theory and practical sessions will give you a basic knowledge of safety and emergency response procedures, when working offshore and travelling via helicopter.